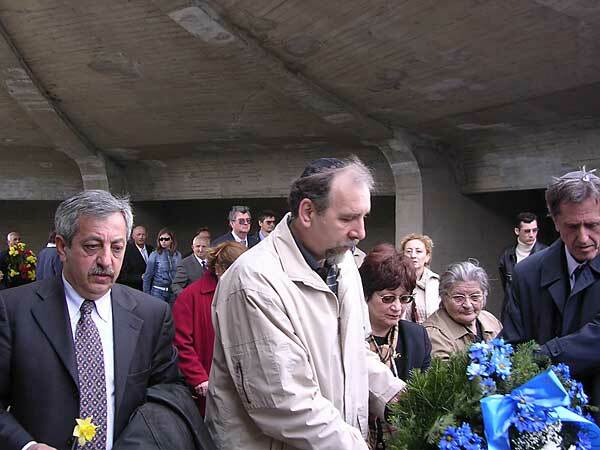 Commemoration to the victims of Holocaust, 2000. 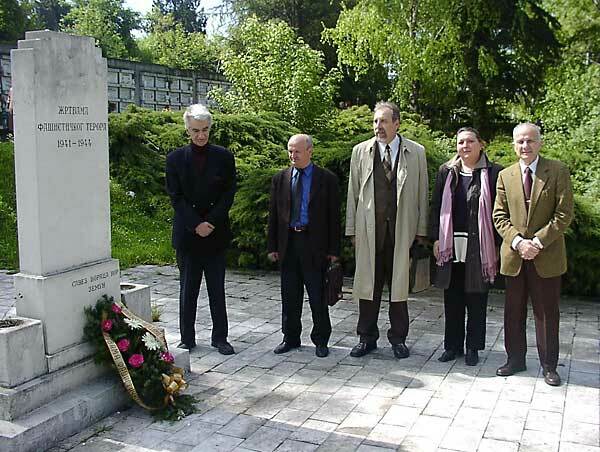 Commemoration to the victims of Holocaust, 2000. 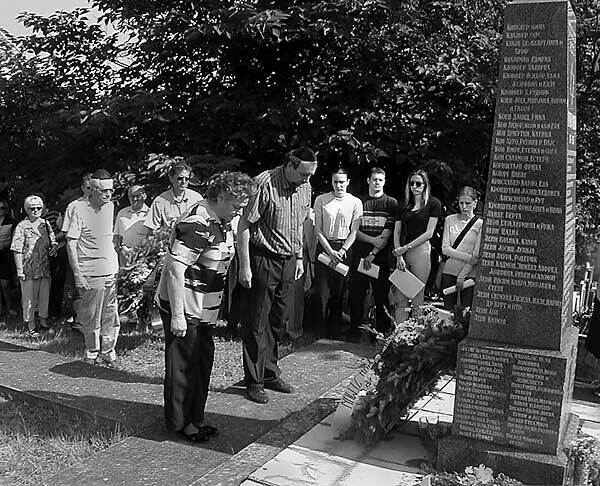 Commemoration to the victims of Holocaust, 2000. 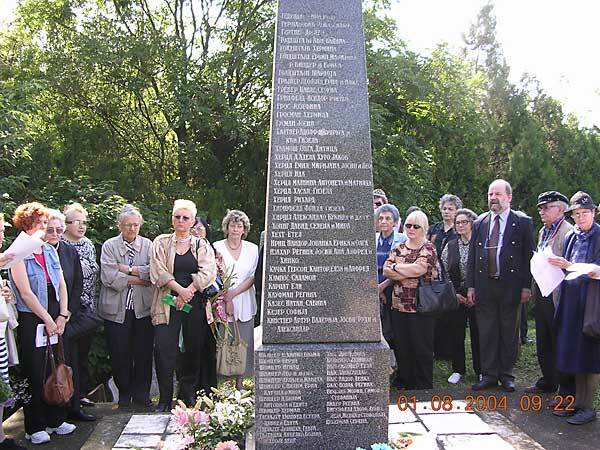 Commemoration to the victims of Holocaust, 2000. 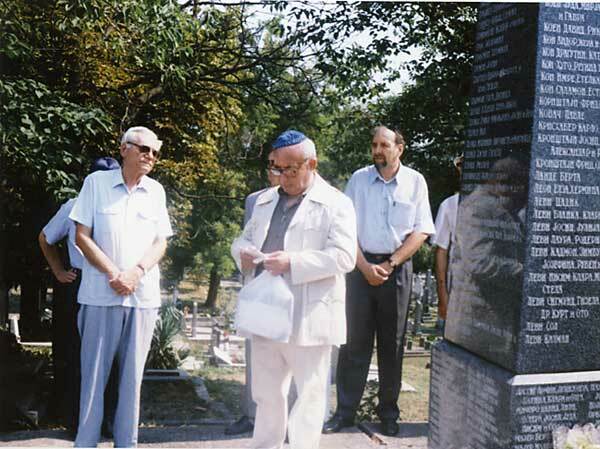 Yom Hashoa, 2002. 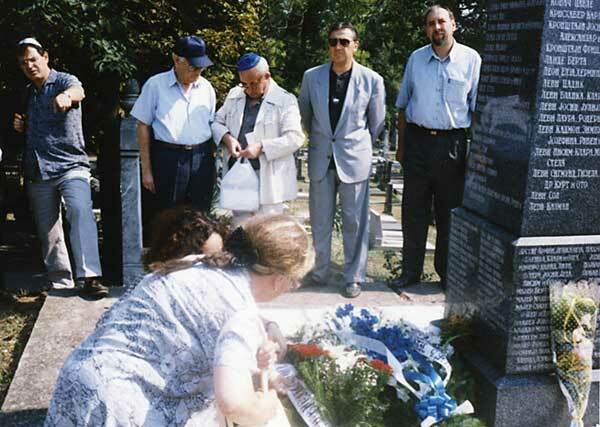 Yom Hashoa, 2002. 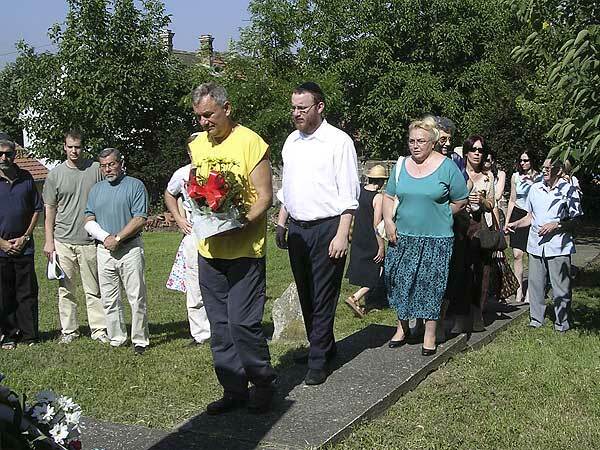 Commemoration to the victims of Holocaust, 2004. 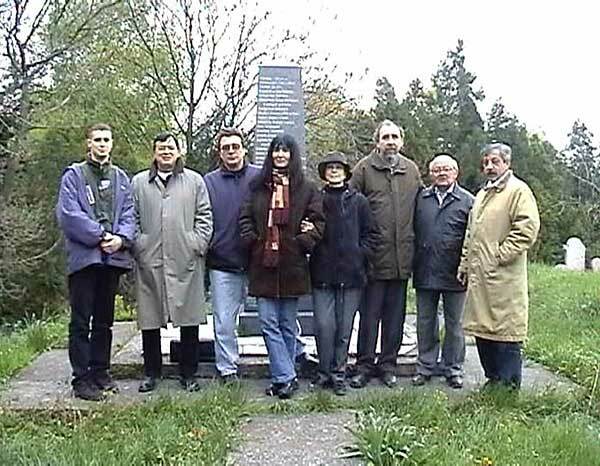 Monument to victims of Holocaust Zemun cemetery, 2004. 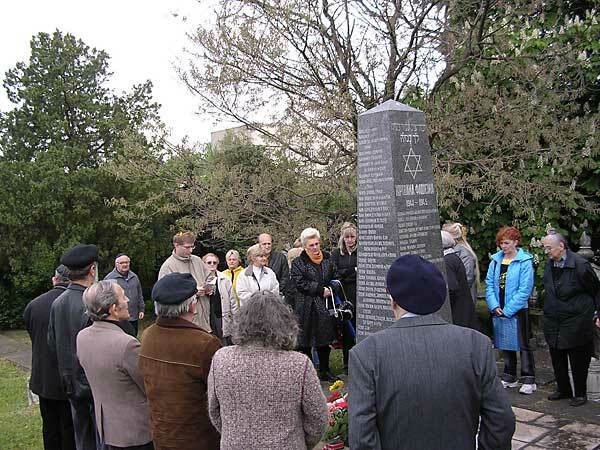 Commemoration to the victims of Holocaust, 2004. 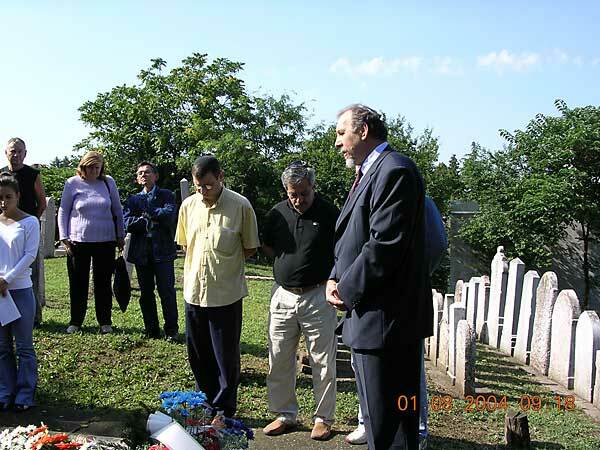 Paying respect to all the victims of Fascism, Zemun cemetery, 2005. 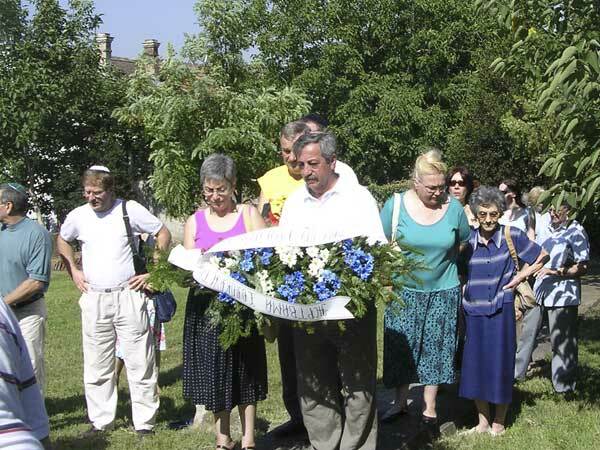 Yom Hashoa, 2005. 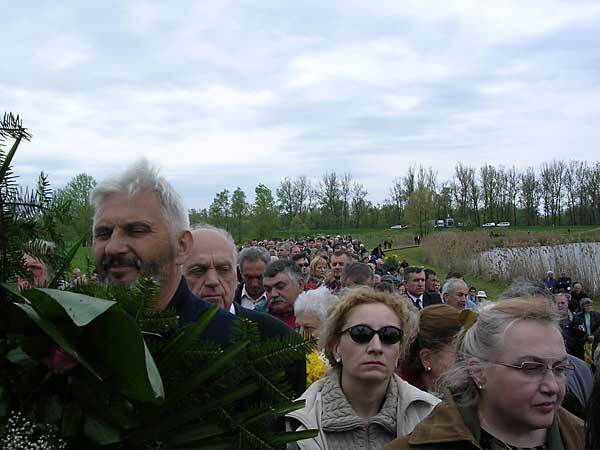 Commemoration in Jasenovac, 2005. 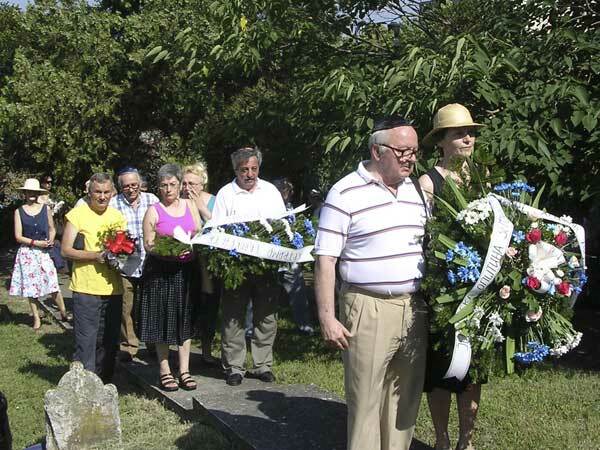 Commemoration to the victims of Holocaust from Zemun, 2005 Commemoration to the victims of Holocaust from Zemun, 2005 Shneur Wilhelm speaks Kadish, 2005. 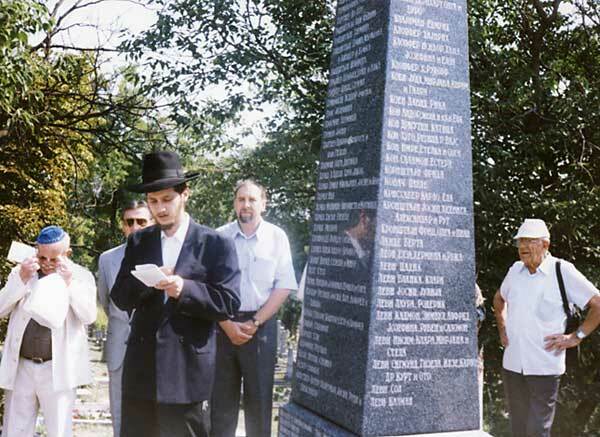 Bogdan Simatović reads names of victims, 2005. 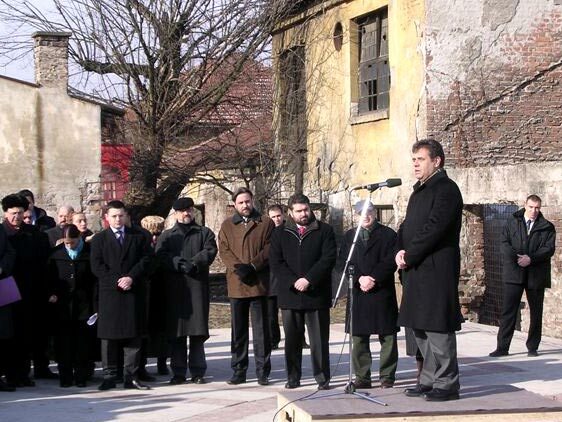 Prime Minister Dr. Koštunica speaks at commemoration, Cannon Sheds, Belgrade, 2006. 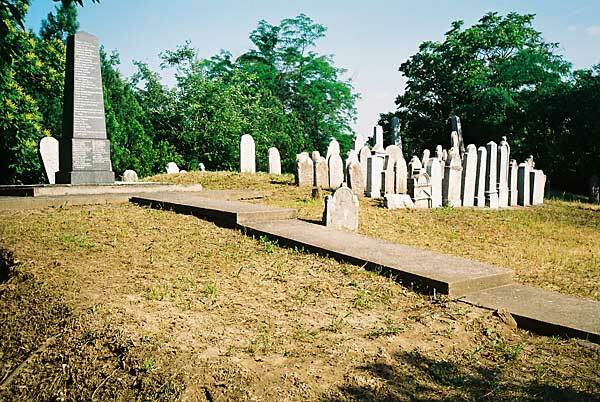 Dep. 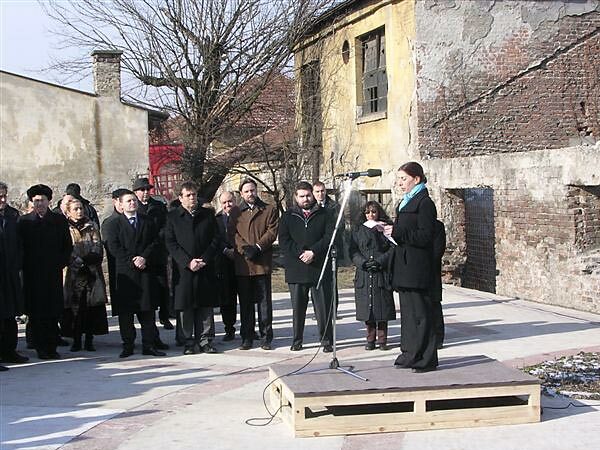 Ambassador to Israel, Mrs. Wittemberg speaks at commemoration, Cannon Sheds, Belgrade, 2006. 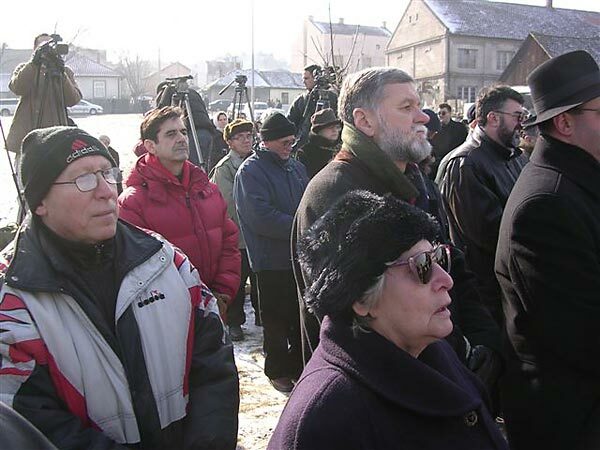 Dejan Čavić speaks at commemoration, Cannon Sheds, Belgrade, 2006. 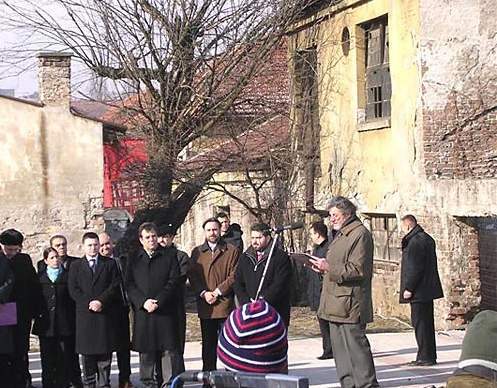 Prime Minister Dr. Koštunica opens commemorative plaque, Cannon Sheds, Belgrade, 2006. 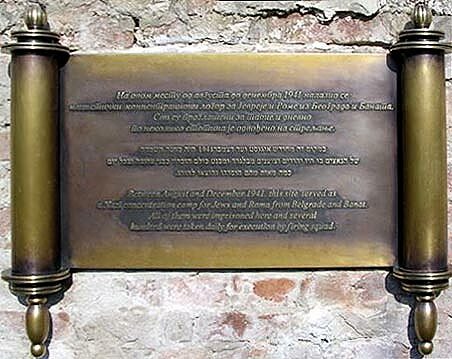 Commemorative plaque, Cannon Sheds, Belgrade, 2006. 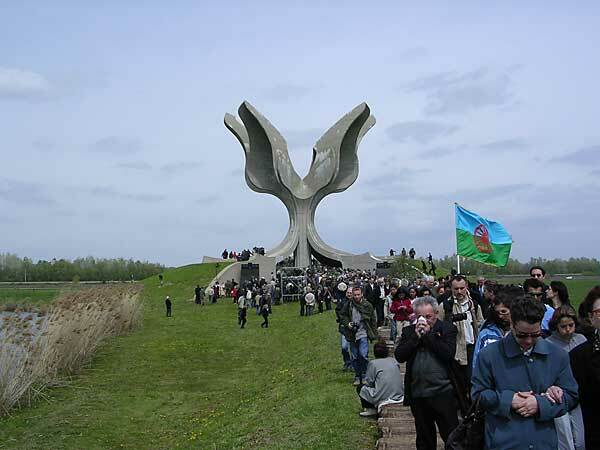 Dep. 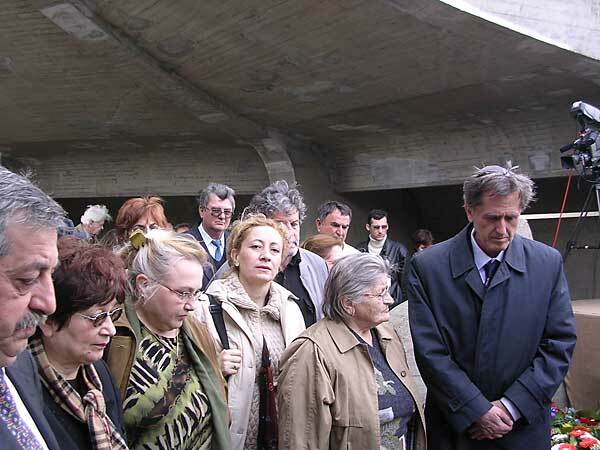 Ambassador to Israel, Mrs. Wittemberg laying wreath, Cannon Sheds, Belgrade, 2006. 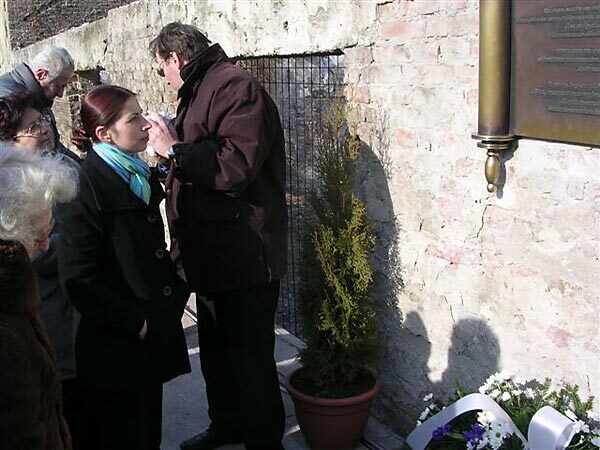 Branimir Simatović and Ruza Hohner at commemoration, Cannon Sheds, Belgrade, 2006. 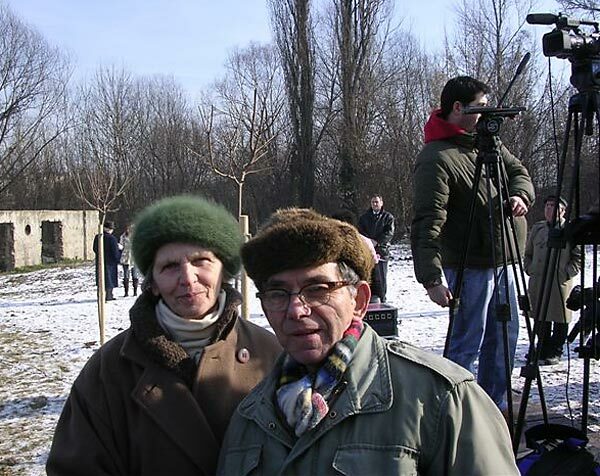 Vera Krotić and Jova Đorđević at commemoration, Cannon Sheds, Belgrade, 2006.